42 involved producers, 6 communities, 1 staff member from the resident company. The Olhos da Selva project is currently in development and its objective is to promote family farming and the guaraná production chain in the Brazilian Amazon, thereby expanding opportunities for social inclusion, income generation, and sound natural resource use. The 21 hectares selected for the implementation of agroforestry systems in this project are already used by farmers in their production activities. These are small areas for exploration, 0.5 to 1 hectare in size, and some are quite affected by agriculture while others are undergoing natural regeneration. The project’s target public consists of 42 families of farmers and agrarian reform settlers, correctly installed on their properties and residents in communities that contribute to most of the municipality’s agricultural production. 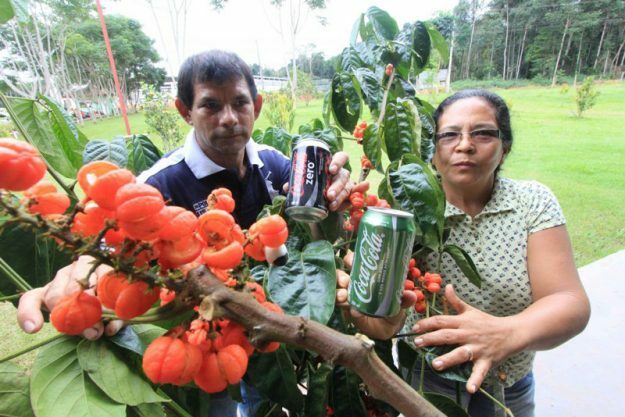 By project end, the aim is to have established the guaraná production chain in the municipality of Presidente Figueiredo, and strengthen and organize production in other municipalities where guaraná is grown. In addition, it seeks to develop a production system using an agroecological and agroforestry approach that is resistant and adapted to the local conditions of the producers, which is one of the program’s major challenges. At the end of the three-year project, collective autonomy, community empowerment and the appropriation of innovative technologies will be generated, along with an improvement in marketing relationships, which should be directly reflected in the improved quality of life for the families participating in the program. 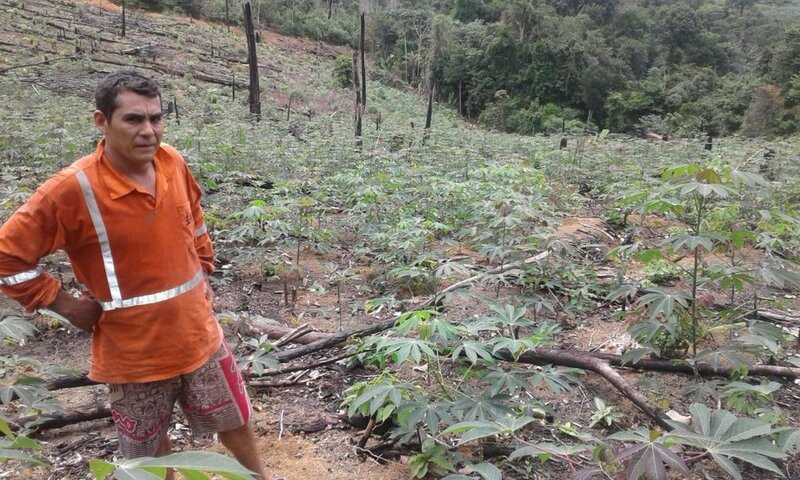 The Oljos da Selva Program is a unique initiative in the state of Amazonas and it has already provoked important changes in the lives of farmers who have benefited from the project. For example, the performance of an individual and collective role in the construction and development of local programs, and the empowerment of the community based on respect for traditional knowledge and experience, combined with the latest agricultural production techniques. The producers have been open to the possibility of implementing a high return economic activity that provides them with short, medium and long-term income opportunities, and to do so in synergy with various forestry and agricultural trends. They have also learned about the direct relationship with the consumer products market, which allows for the establishment of fair and shared value business relationships.